Can A Car Commercial Remind Us To Live In the Moment? 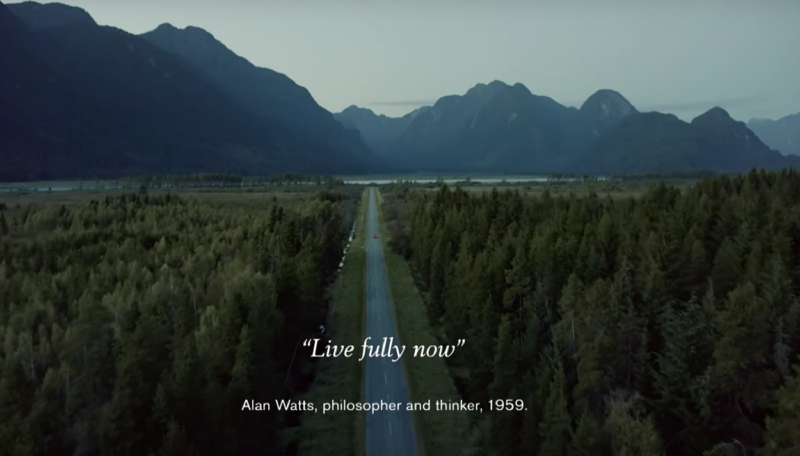 How a Volvo ad reminds us to live life more fully. Grab a box of tissues and watch the entire ad above.